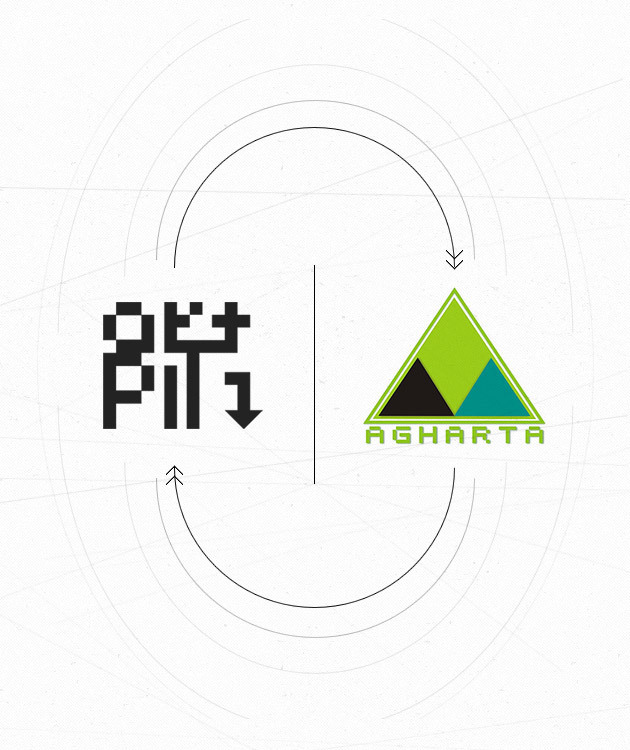 Agharta is proud to announce the uniting with Artpit. 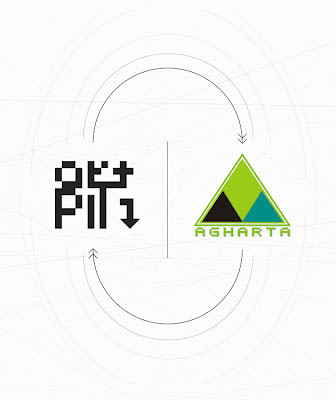 Artpit is London / Vilnius based organization working in the field of contemporary art. We have already collaborated a few times, and have a close attitude so that's why we decided to join our forces for further activities. So, expect something better and wider from us now.